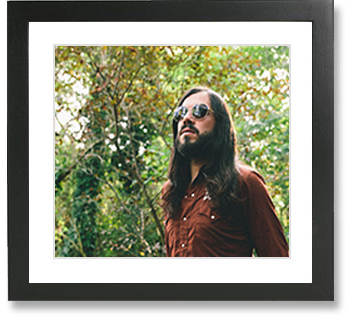 Dom is an incredible guitarist whose music has taken him across Europe, the U.S, and South America, working alongside artists as diverse as Stevie Wonder, Courtney Pine, Lance Ellington, and Albert Tootie Heath. 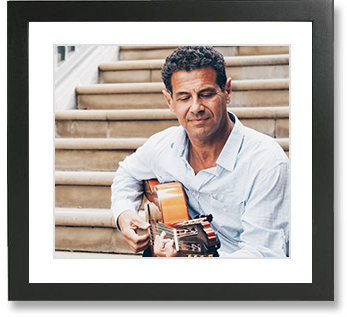 Dom provides exquisite background music in many styles, ranging from Flamenco, Calypso and Reggae, to Latin, Soul, and Jazz. Monica received classical training in vocal technique and piano at the Modern Liceu Conservatory in Barcelona before going on to tour and record across Spain and Europe. She has performed original material on The Voice and on Eurovision, and she sings in Catalan, Spanish, French and English. Monica puts a Flamenco twist on Pop and Soul Classics. Le Chiffre bring back the sassy-cool of Gatsby-era swing and blues. Stride piano lines and effortless, vintage vocals add a touch of class and elegance to any event or venue. They have worked alongside Sir Tom Jones, The Brand New Heavies, and Matt Bianco. Heidi is one of the UK’s most highly regarded Jazz and Soul vocalists. 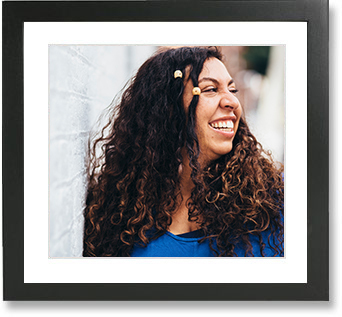 She has performed across the globe with The Cinematic Orchestra, and performs Jazz, Latin, Brazilian, Funk and Soul. 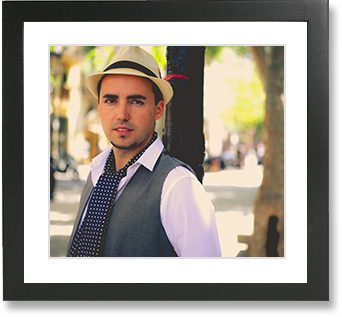 Javier is an outstanding singer-songwriter originally from Barcelona, but now based in London. His charismatic vocals and engaging performance style have led to performances along leading World Music acts, such as Chambao, Buena Vista Social Club, and Buika, as well as appearances on the Salsa training for Strictly Come Dancing. 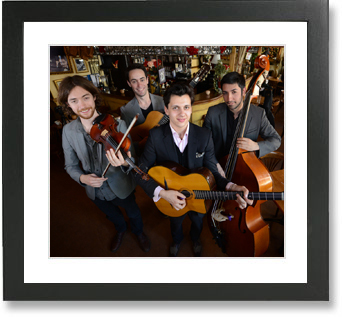 Javier’s style fuses the spirit of the Gypsy Kings with that of the Flamenco artists of Southern Spain. 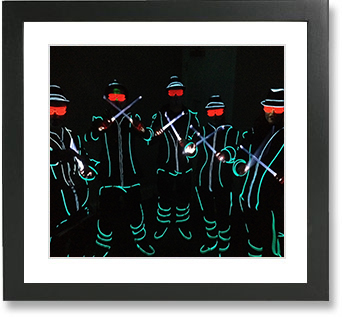 The Glow-Show LED Drummers deliver a breathtaking live percussion and dance show. The combination of beats, rhythms, world music inspiration, and a choreographed LED show results in a truly awesome sonic and visual spectacle. There simply is no other band like it. The High-tones are a London-based trio performing Blues, Rock n Roll, Boogie Woogie, Pop and Soul, from the likes of Jerry Lee Lewis, Chuck Berry, Elton John, Al Green, and Billy Joel. 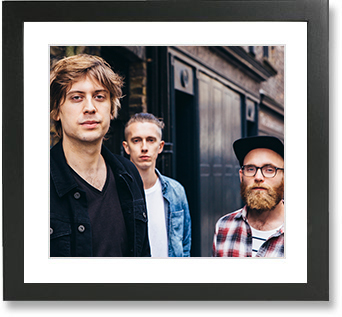 They have performed across Europe, and the States, at festivals including Coachella and Radio 1 Big Weekender, with artists as diverse as The Ruen Brothers, MNEK and EKKAH. 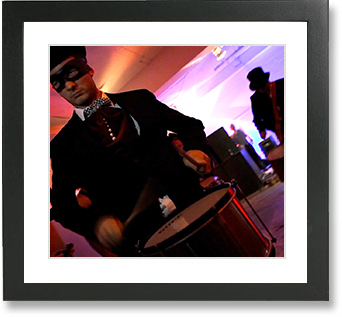 Sonzeira deliver an electrifying live percussion and dance show, with a Samba edge. Drawing inspiration from Brazilian, Cuban, African, and Electronic Dance rhythms they provide a truly unique sonic experience and visual experience. 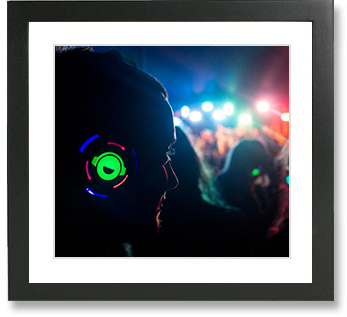 Silent Discos are an incredible way to keep the party going late into the night and a great loophole for venues with strict noise restrictions! We can provide silent discos for weddings and corporate events, and can cater for parties between 20-200 guests! 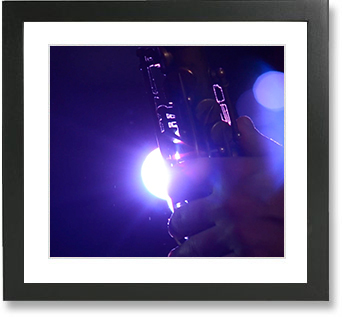 DJ and Saxophone brings a stylish and unique sound to any event. Our duos can perform a background set, an upbeat commercial set mixing Pop, Soul, and Dance hits, or even a euphoric Ibiza style House set. They have have worked alongside the likes of Nile Rodgers, Donna Summer and Craig David, and have performed at countless weddings and events. 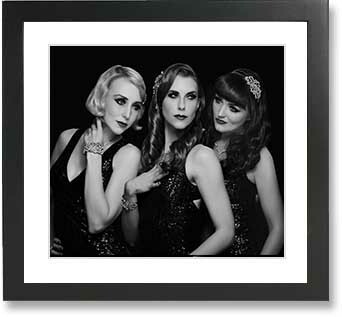 This stunning vocal harmony trio add a touch of glitz and glamour to any event. 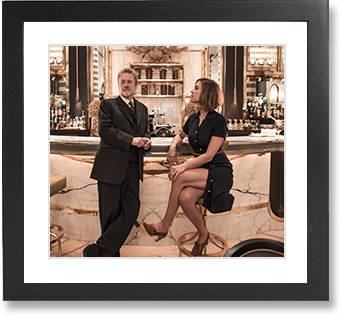 From vintage Jazz and upbeat swing, to original arrangements of classic Pop tunes from the likes of Michael Jackson, Nirvana and Radiohead, these chic and elegant girls have graced venues including Blenheim Palace, Saatchi Gallery, and the Grand Phoenicia Ballroom.